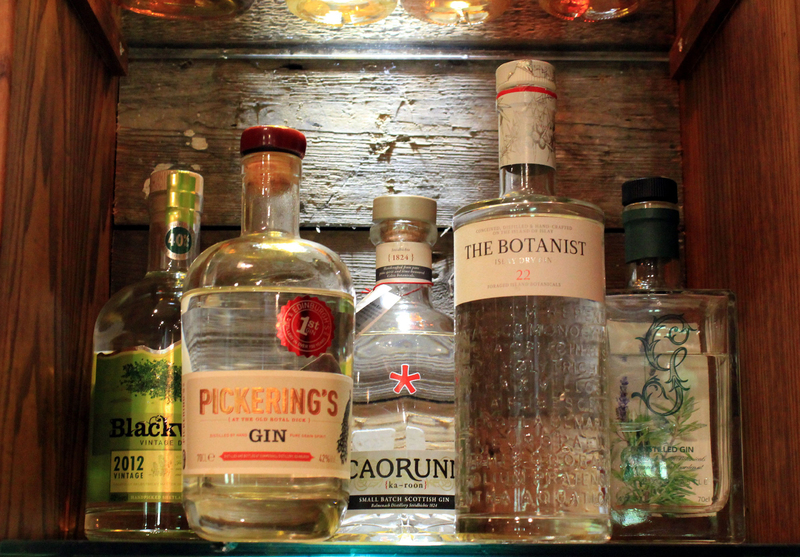 Through 2018 and into 2019 we did think that the interest in Scottish distilled gins might ease a little. However, few things in life seem to be as dynamic as the Scottish produced Gin market with new stock coming available all the time. Keeping track of what’s new, where it’s from and what does it taste like can be a little tricky. But, fear not! Clachaig’s Gin Tasting Sessions are on hand to help you with this arduous task. Once again, we’re delighted to welcome back Jim Irvine from Scottish Whisky (& Gin) Merchants Gordon and Macphail to guide us through an evening of gin. Join us for another of Clachaig’s Gin Tasting evenings and we’ll do our best to tackle the subject. Limited places are available. Entry fee is £10. 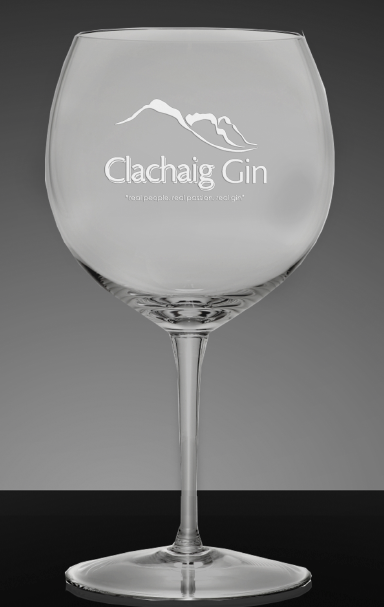 or £15 with a Clachaig Gin Goblet. On the night there will be a chance to buy a bottle of the gins used in the tasting at a special price. Book your place now by emailing us here, using the subject FebFest Gin Tasting or phone us on 01855 811252.